Supreme Court today directed Central Bureau of Investigation to probe into West Bengal Saradha Chit Fund Scam. Court was hearing two PILs seeking CBI enquiry into the scam. 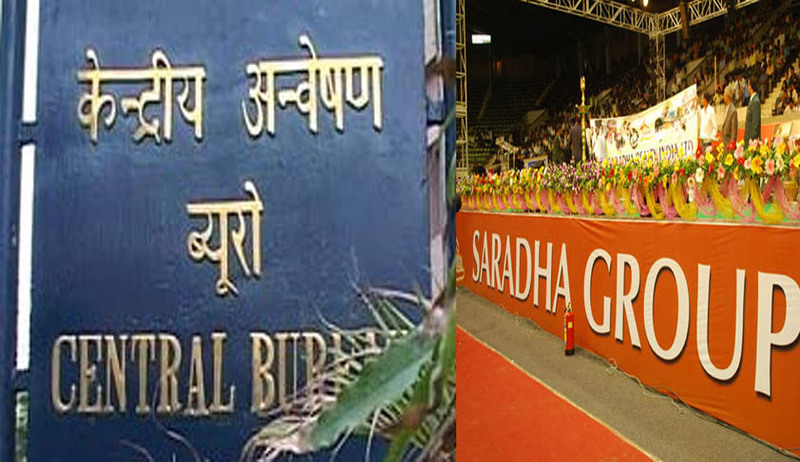 A Bench comprising of Justice TS Thakur and Justice C. Nagappan directed the West Bengal Government to hand over all Saradha Chit Fund Scam cases to CBI. The Court also directed the investigating agency to look into any other ponzi scheme involved in Chit Fund Scam in West Bengal, besides Saradha and all cases against 44 chit fund companies in Odisha. State of West Bengal strongly opposed the plea and argued that there was no need for a CBI probe as an ongoing probe by a special investigation team had made substantial progress. But the court has said that the State Police have not yet been able to trace the money trails that clearly had an inter-state as well as possible international links. Court asked the Enforcement Directorate to join CBI in finding the money trail. Bench also said that it wanted the Chit Fund Scam in these states to be probed by an independent agency like CBI because of involvement of politicians and influential persons in the cases. Saradha Group raised money from lakhs of small investors through agents over last several years in West Bengal and adjoining States. Later, when the company failed to return the money, the scam came to notice of public and eventually the company owners and the top politicians allegedly involved in the scam were arrested. Trinamool MP Kunal Ghosh and the owner of the Saradha Group, Sudipta Sen, who allegedly shared cordial relationship with many TMC leaders, are behind bars and awaiting trial.